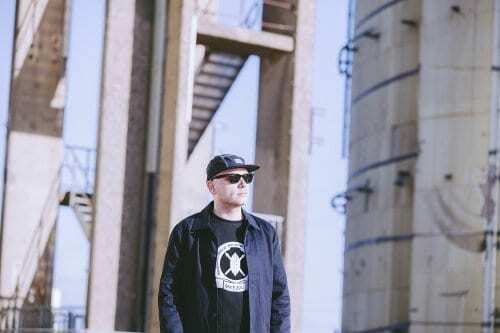 Zero T is a certified drum & bass legend. 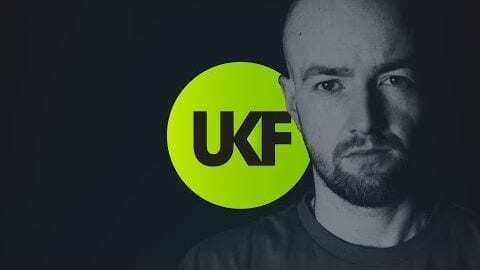 The Irishman’s back catalogue, under the monikers of both Zero T and, before that, Zero Tolerance is an absolute treasure chest featuring a wealth of the best tracks ever to grace the genre. But despite this, we’ve only ever been treated to one to album from one of the scene’s finest producers. 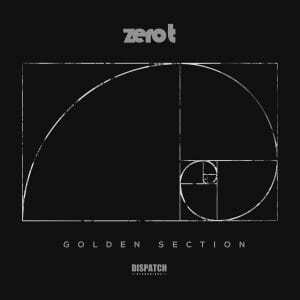 Until now: His sophomore album Zero T- Golden Section is set to drop at the end of this week. It’s an LP that will not only bring a painfully long album drought to an end, but one that will surely become one of the best D&B albums of the year. “I didn’t actually write this album in the conventional way; I sat down with Ant (Ant TC1, the owner of Dispatch Recordings) about a year ago and signed an EP to his label. By chance, I then ended up writing about 8 or 9 tracks and before I knew it I’d written an album, so I guess it was a case of an EP blossoming into a full LP rather than me sitting down and planning to write one. It’s an approach I’ll take in the future too because it gave me a lot more freedom with my writing. It’s easy to start over-thinking the concept of an album too much when it’s planned and before you know it you’ve made half of the tracks just to make up the numbers, whereas if it’s not planned you end up with a far more creative sounding album and less ‘filler’. I’ve written this album in the way I’ve always written music; for my own enjoyment and for the purpose of my live DJ sets. I guess everyone has their own way of doing things but as long as the end product sounds good it doesn’t really matter that much in my eyes. “It’s been seven years since my last album so this is the first chance I’ve had to get a big chunk of Zero T work out in a fairly long time. I had a bit of a gap from the scene altogether in 2013 and haven’t really been keeping up with the genre as much as I used to, which means I’ve written this album pretty much in complete isolation aside from the two collaborators and a few other trusted ears. 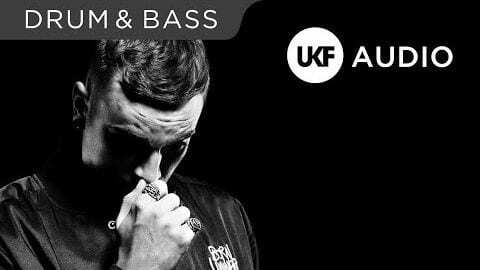 If you get too influenced by the current trends in drum & bass it can end up dating an album, so it’s healthy to step away from what other people are doing around you sometimes and focus solely on your own work. “There are two tracks with Beta 2 and one with Fierce. Beta 2 is my original Irish partner in crime; if it wasn’t for him I wouldn’t be where I am today, he’s a tech wizard who knows how to fix anything and also a very good producer. I’ve worked with him lots in the past and it’s great to have him on the album. The fact that the two tracks with him are the two that have been getting the best feedback from fellow producers says all you need to know about his production skills. “I made a conscious effort to go back to my older sound with this album, to the more musical rolling stuff I was making in the mid 2000’s. For a while I’ve been making predominantly darker stuff but I’ve missed the kind of music I was rolling out ten or so years ago – both in terms of producing it and in terms of playing it out in my sets. This album gave me an opportunity to revert back to that style and I’m happy with how it ended up. “I just made songs that I thought sounded good; I tried to let the compositions of each track lead rather than the sonic aspects because for me that’s the most important thing. Some producers spend ages making one snare drum sound amazing and they forget about the overall feel of the track, but I’m more concerned about making pieces of music that everyone can enjoy – even people who don’t usually listen to drum & bass.